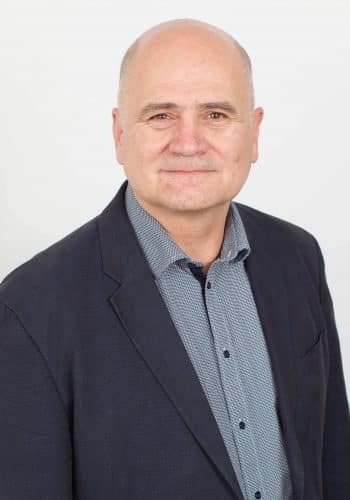 Mark has over 35 years’ experience in the Australian mining industry, having started as a Mining Cadet in Broken Hill at CRA’s Zinc Corporation in the early 80s. Mark has a Bachelor of Engineering (Mining) from the University of NSW and a Masters Degree in Mineral and Energy Economics from Macquarie University. Mark’s experience has covered a number of leadership roles and commodities across Australia. Mark commenced with Evolution Mining in January 2012 as the General Manager Mt Rawdon Operation. In July 2016, Mark then moved into the corporate technical team and is the General Manager Transformation and Effectiveness.